When a mysterious sleeping virus takes over the fictional Californian college town of Santa Lora, the area is put under a cordone sanitaire. Separated from the rest of the world, those who are still awake find themselves in a living nightmare. 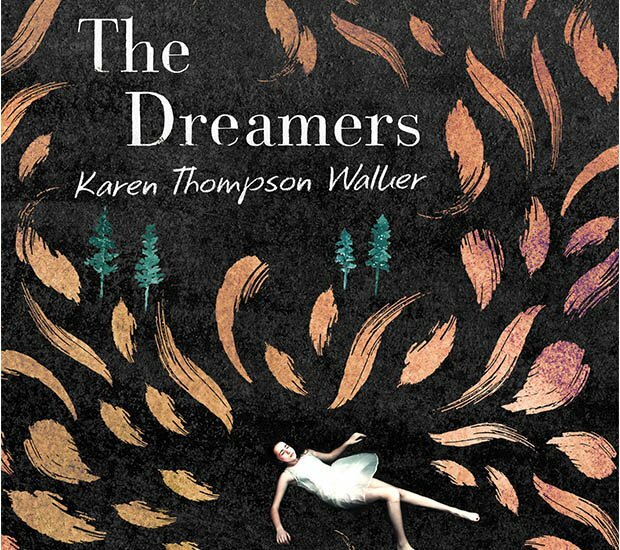 The Dreamers is Karen Thompson Walker's sophomore effort after her critically acclaimed debut The Age of Miracles, once more exploring dystopian themes. A large ensemble cast, from young girls living with a conspiracist father to a psychiatrist investigating the sickness, are shown struggling to cope. As the virus spreads through the air, interesting questions are raised about Western society's rigid concepts of time and reality, and the value of different lives. Overall, the novel is highly imaginative and engrossing with a subtle slew of informed references from various aspects of academia. Walker's writing is luminous throughout and it's this technical skill that pushes the events with an energy that makes up for the lack of distinct narrative voice. The haphazard structure and sheer volume of characters overbear the plot, with individuals not given the chance to fully form, while others appear briefly, with assumed significance, never to appear again. A resolution seems palpable throughout, but when the end does come, we find more questions and uncertainty in its stead. Out now via Simon & Schuster.